Cost: Normally $125, Prahran Health Food customers pay only $100! Meet some new people, learn a range of meditation techniques, and practical tips for daily meditation. Includes meditation recordings, information material and post course guidance. “Learn to go within to find the answers you seek.” Stephanie. Stephanie is an intuitive counsellor, meditation and yoga teacher. 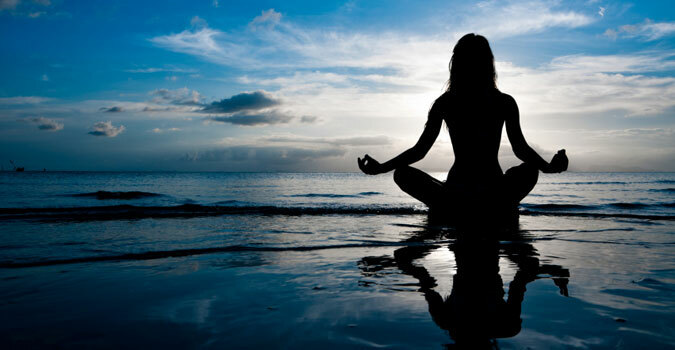 Her mindfulness and existential approach guides people to still their mind to enable them to connect with their mind, body and spirit, and effectively empower them to create change in their life.